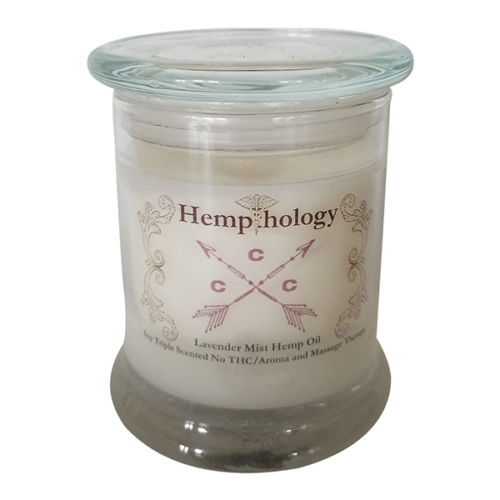 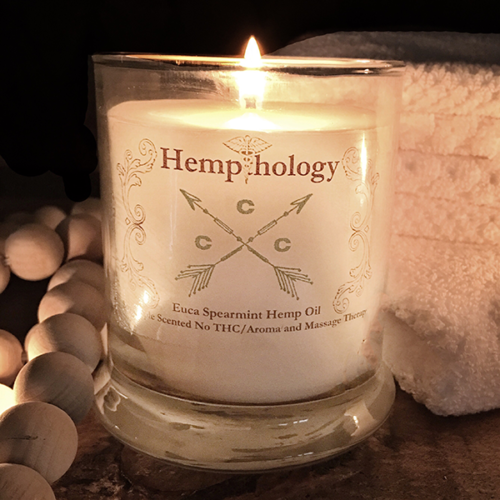 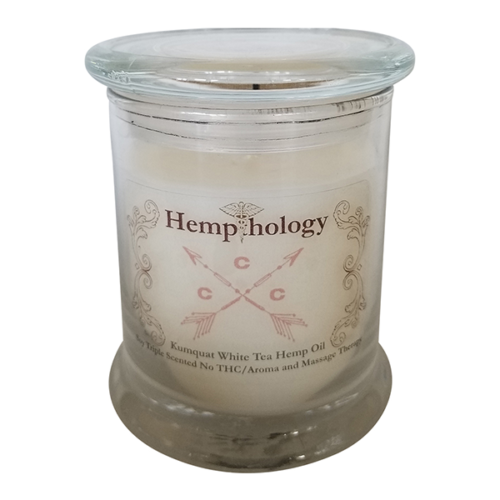 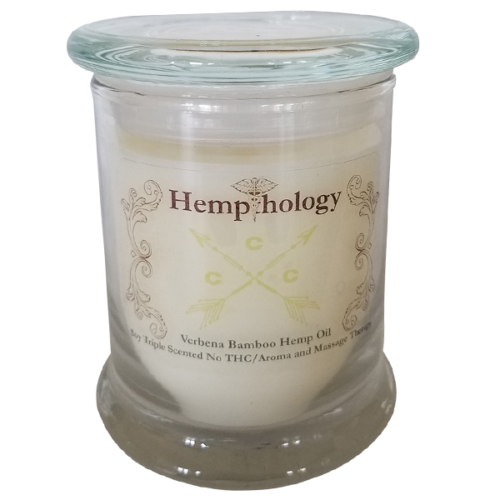 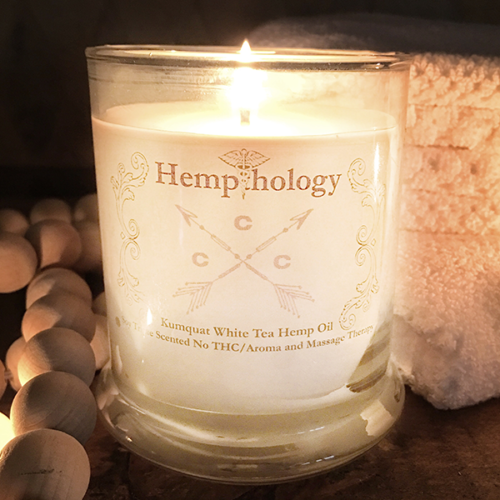 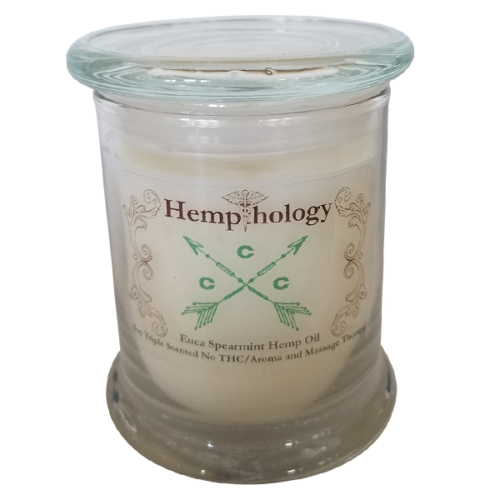 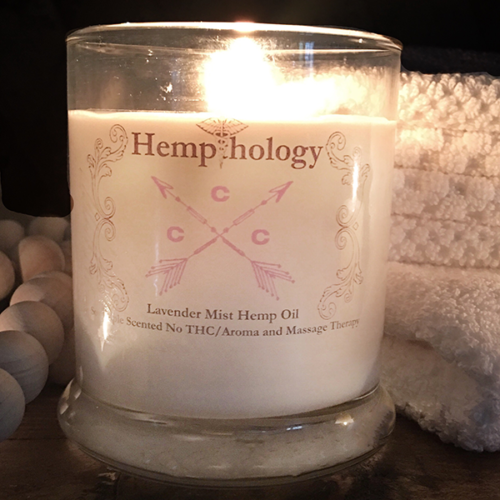 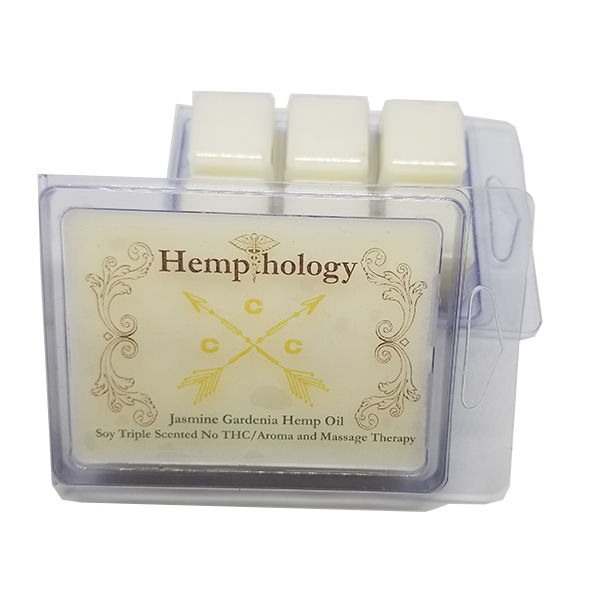 Using a proprietary nanotechnology to infuse CBD essential oil, Hempthology is a new wax melt line that provides unique medicinal benefits. 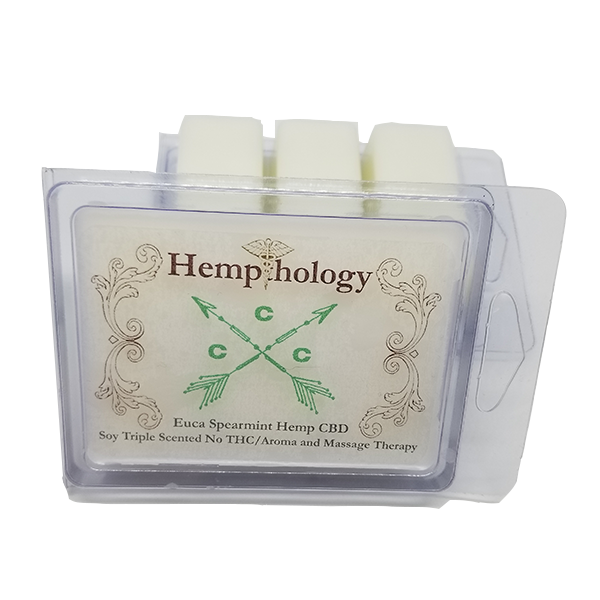 You have natural receptors in your nose for the CBD molecule. 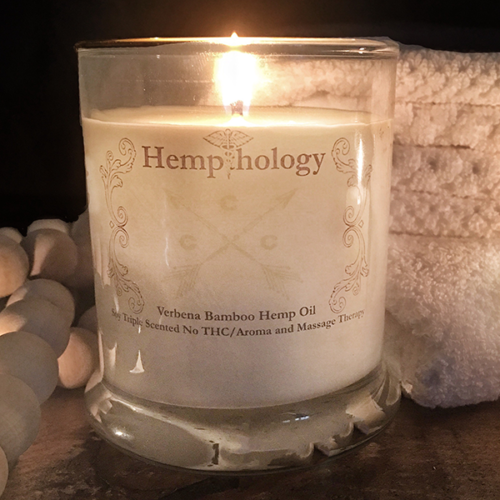 Breath in the holistic wellness. 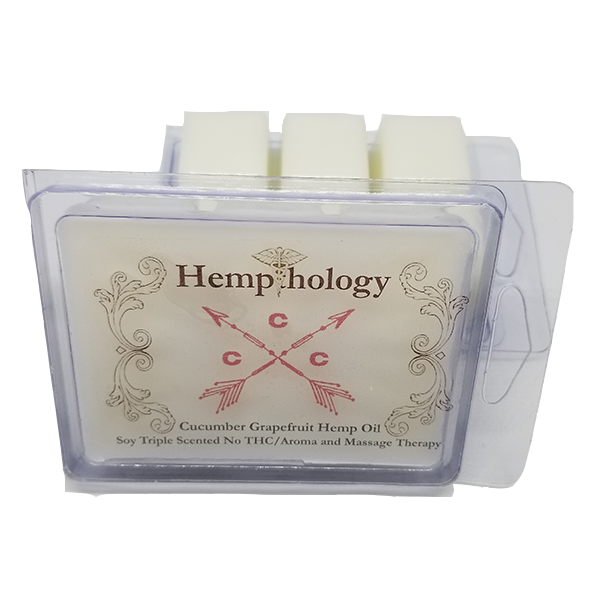 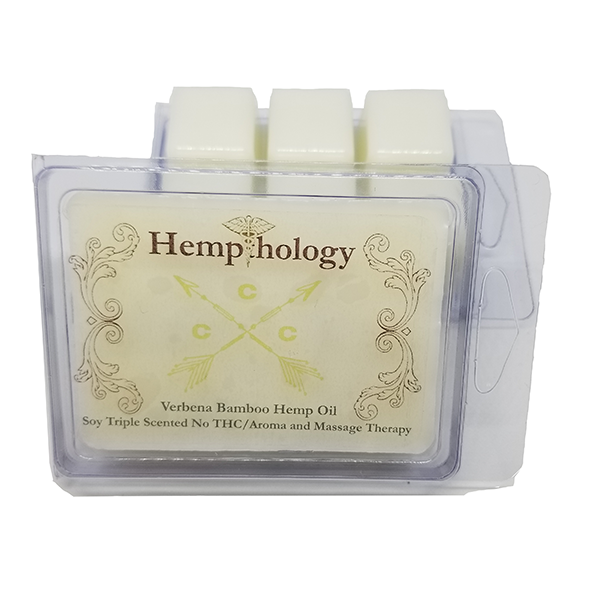 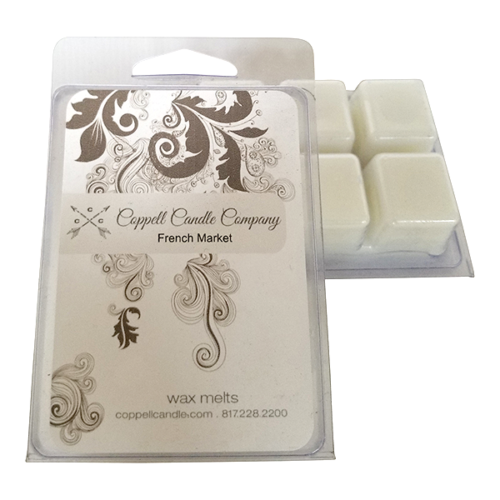 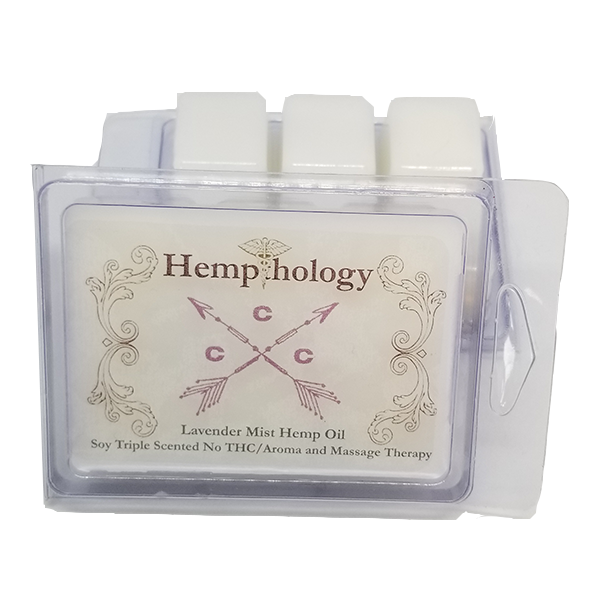 Hempthology wax melts can help reduce anxiety, soothe headaches and help you sleep.